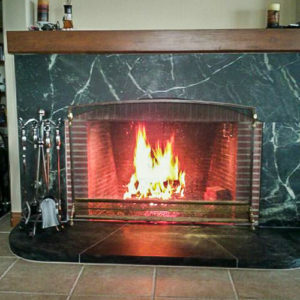 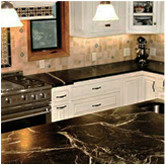 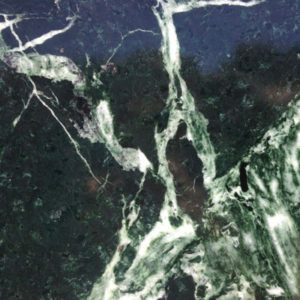 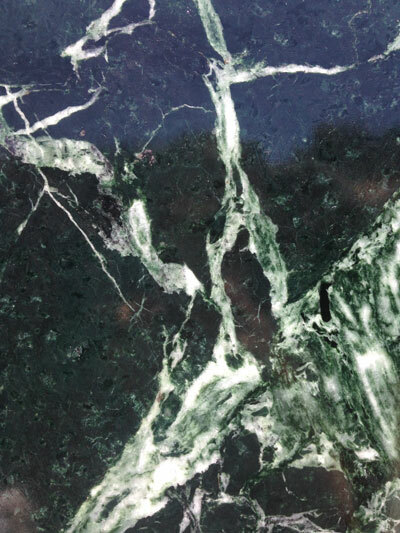 » Soapstone Slabs Need Soapstone Slabs? 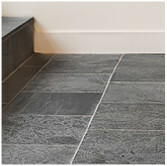 Look No Further - We Supply Them Too! 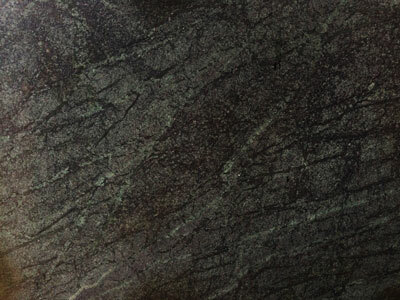 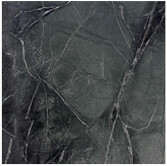 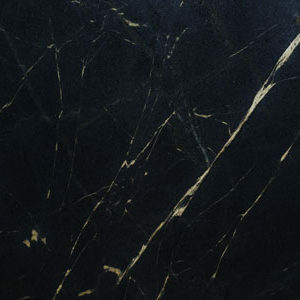 Soapstone slabs are a completely natural surface and in great demand because every slab is so unique and durable. 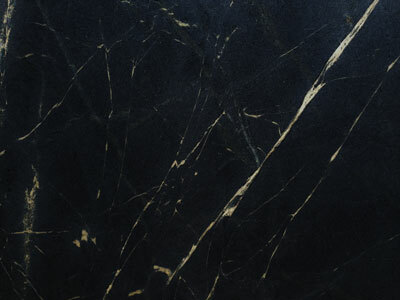 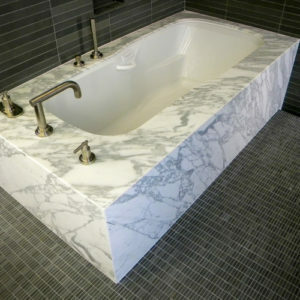 Marble, Granite and Quartz slabs can become so ubiquitous due to the volume of the same color, quality, and finish of stone that can be quarried from any one location. 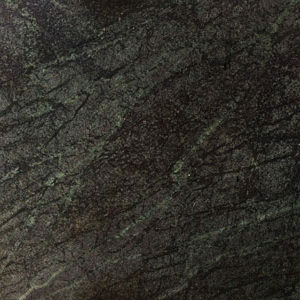 Soapstone on the other hand is so incredibly unique that no 2 slabs are ever the same. 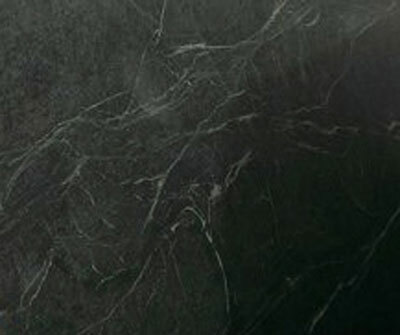 Soapstone is ideal for many styles of homes from older traditional, or cottage style homes, to high end luxury homes – Soapstone appeals to the most discerning tastes. 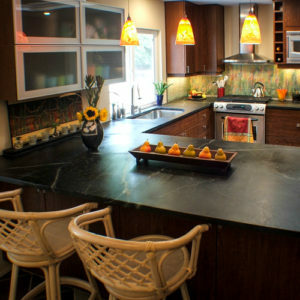 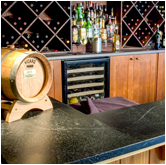 Yes Soapstone slabs are more expensive than other natural stone countertops. 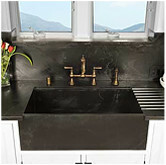 However, there can be substantial savings in sure longevity of Soapstone, and the fact that it just never goes out of style. 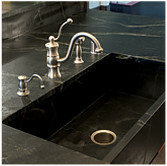 These make a strong case for the cost effectiveness and long-term value of Soapstone over alternatives. 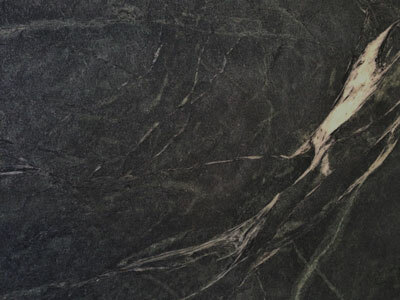 It’s not uncommon to hear of Soapstone being passed on from one generation to the next, lasting many generations in some cases. 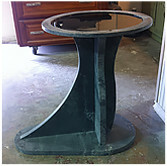 And why not – if it does get scratched or dented you can easily sand these out. 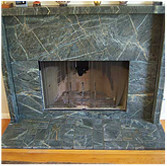 In fact, this is one of the most unique things about Soapstone. 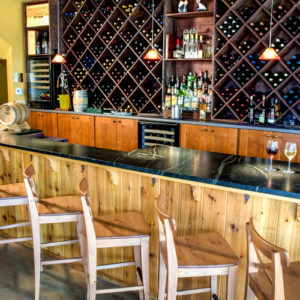 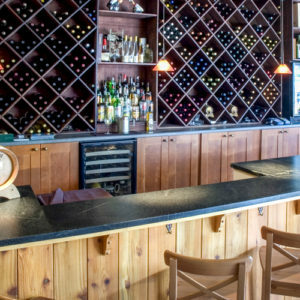 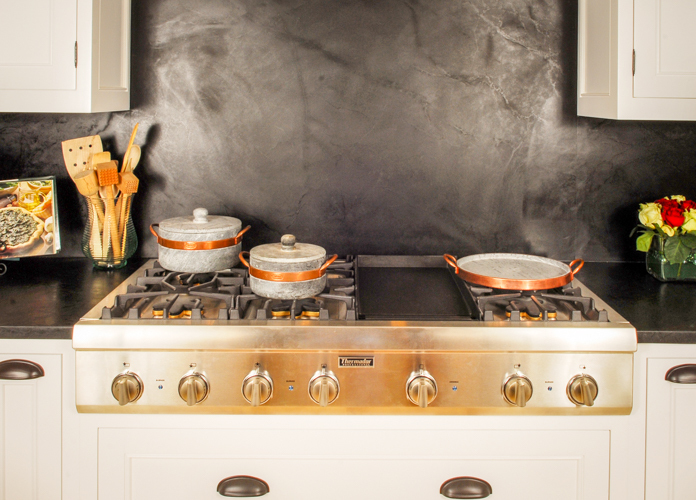 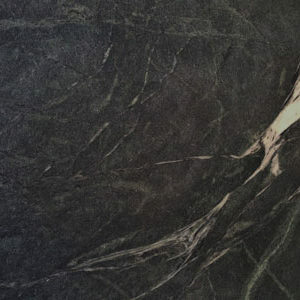 Other countertop surfaces from stainless steel, man-made materials, or even other natural stones would all require costly replacements should you scratch or dent them, not so with Soapstone! 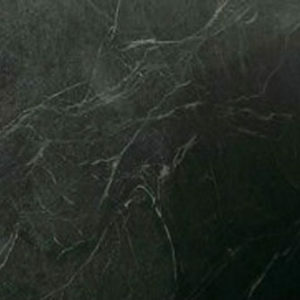 If you know anyone who has worked with a Soapstone slab, then likely you know how much they loved it. 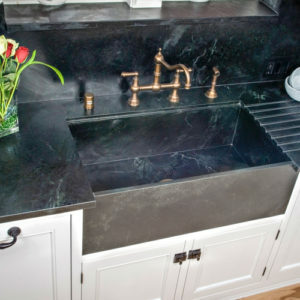 Find Out Why Soapstone Is So Fantastic!